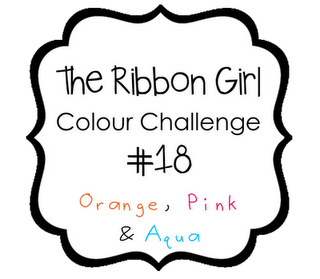 Such a beautiful card Vicky, the colours look fabulous together! Hope you had a lovely weekend...talk soon! 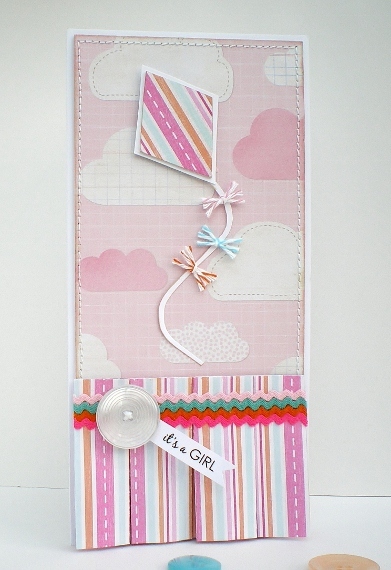 This is such a gorgeous baby card... love your kite and the ric rac you've used is pefect for it!